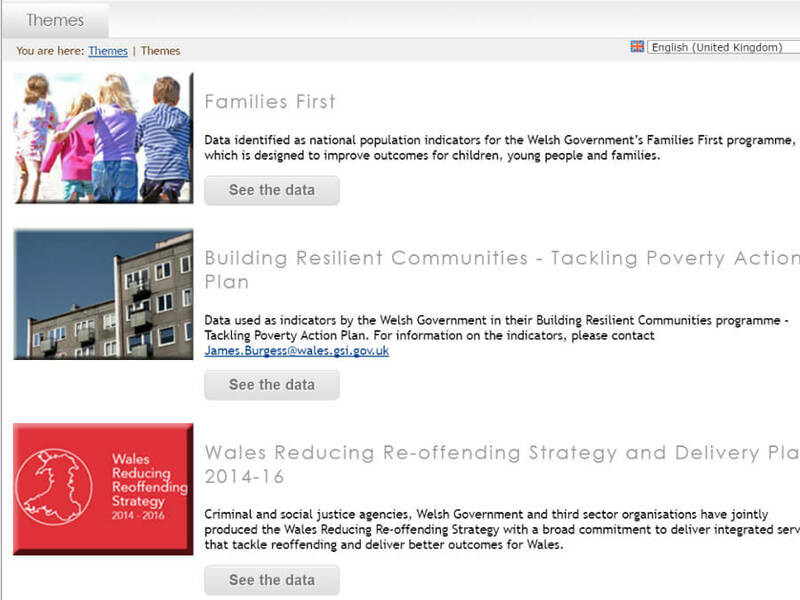 A range of data views and atlases relating to some of the key themes for public services in Wales. 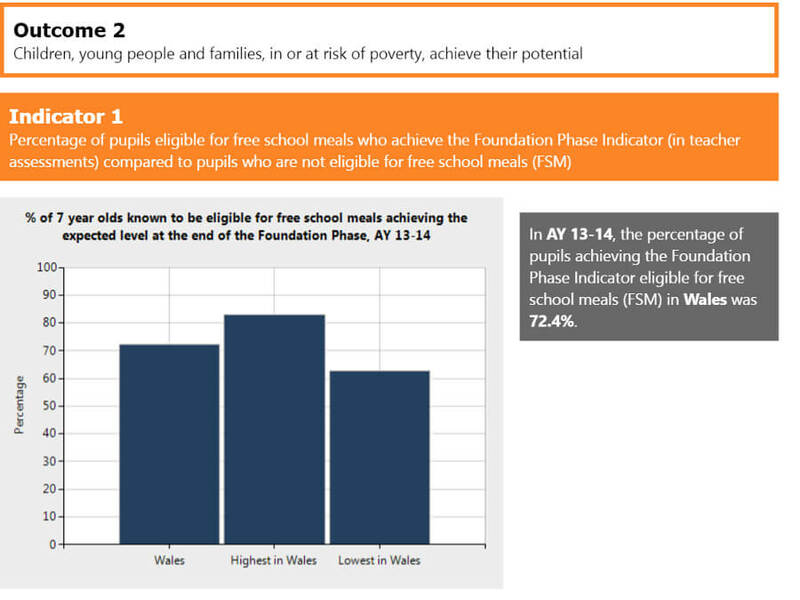 The thematic data offering includes Families First; Tackling Poverty action plan; and the Reducing Reoffending strategy and delivery plan. The data is available in maps, tables and reports. To be able to access the data, you will need to have first registered and have a username and password.